JULY 3: Monks will be back from Abhayagiri. 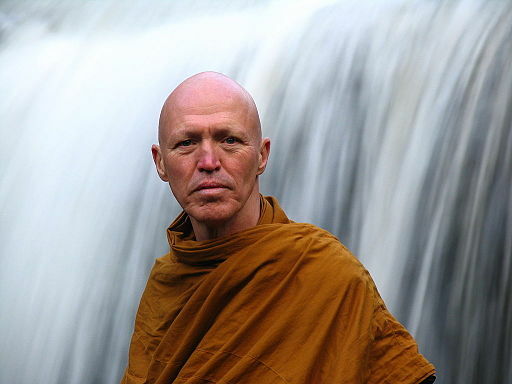 JULY 3 – 6: Ajahn Sucitto at Yoga Samadhi (7/3) and Hermitage. JULY 4 – 8: Retreat with Bhante Rahula — REGISTRATION CLOSED. JULY 9: Bhante Rahula at Hermitage for meal. Ajahn Sucitto is a senior monk of the Ajahn Chah tradition, former abbot of Chithurst Monastery, and a beloved and gifted teacher and writer. He’ll arrive at the Hermitage on July 3, in time for the mid-day meal and will lead the regular Tuesday night meditation that night at Yoga Samadhi in White Salmon, 6:30 – 8:00 PM. Please check the Calendar for any changes to his daily schedule during his visit, and contact the meal dana coordinator if you would like to offer a meal during his stay. Ajahn Sucitto plans to stay at the Hermitage until after the meal on July 6, then visit Portland Friends of the Dhamma that evening. 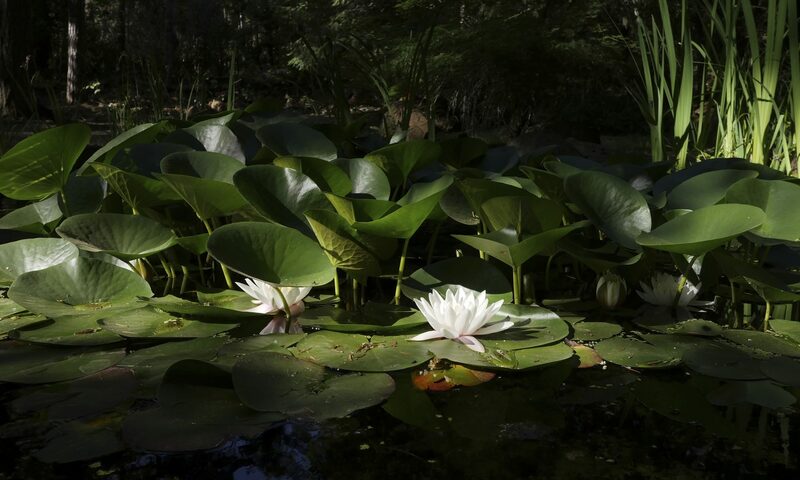 Learn more about Ajahn Sucitto by visiting his website. Bhante Rahula will join the monks at the Hermitage for their meal on July 9. Please contact the meal dana coordinator if you would like to join in the meal offering or have questions. See previous post for more information about Bhante Rahula. Free and Available! 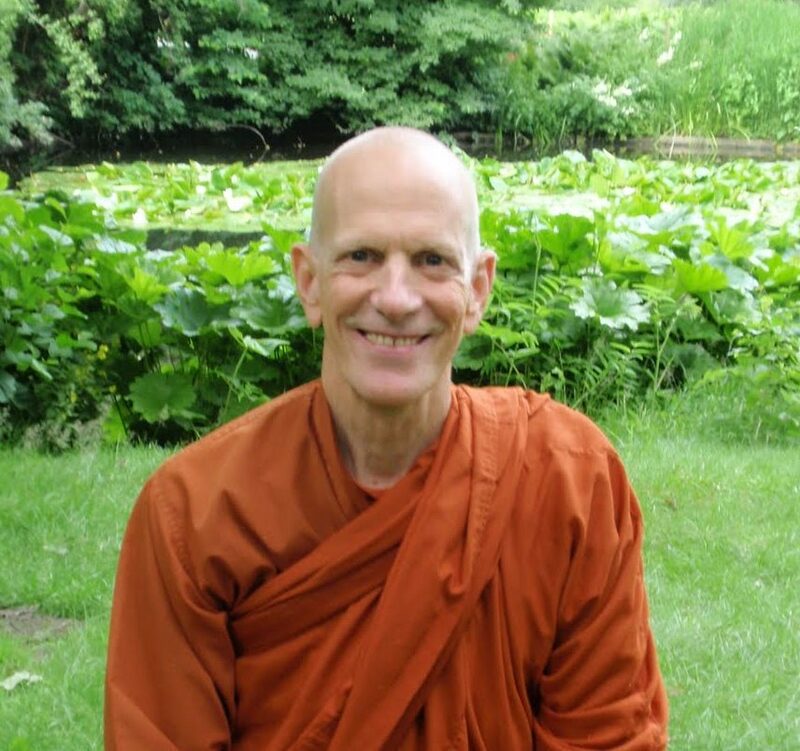 There are many audio and video Dhamma talks from the Ajahn Chah lineage available online. You can search for specific teachers, browse monastery websites for talks or reflections, or search YouTube for teachers or monasteries. Some teachers, such as Ajahn Sona, have their own YouTube channels.